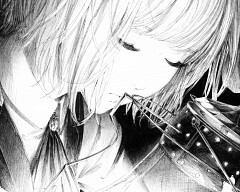 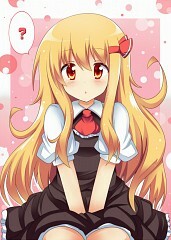 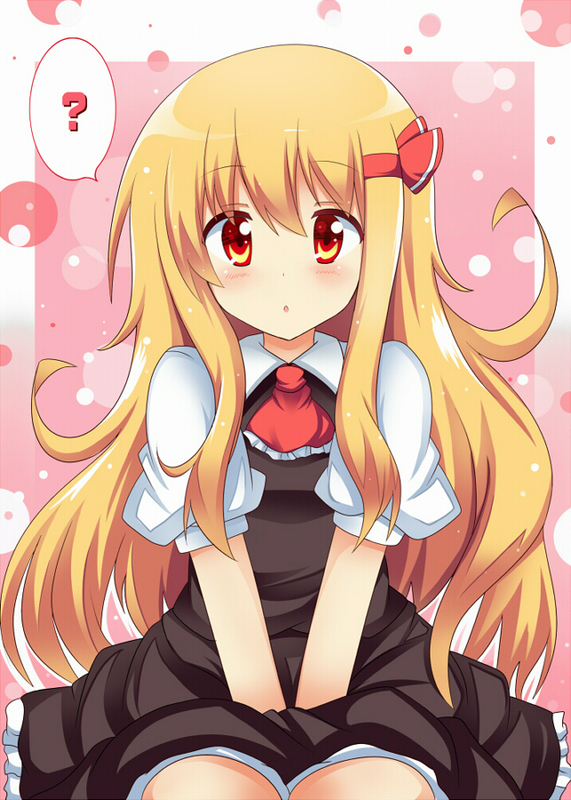 1,110 anime images in gallery. 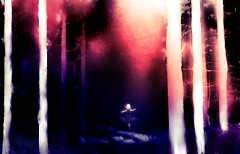 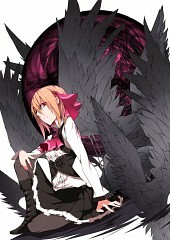 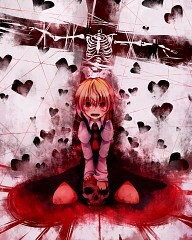 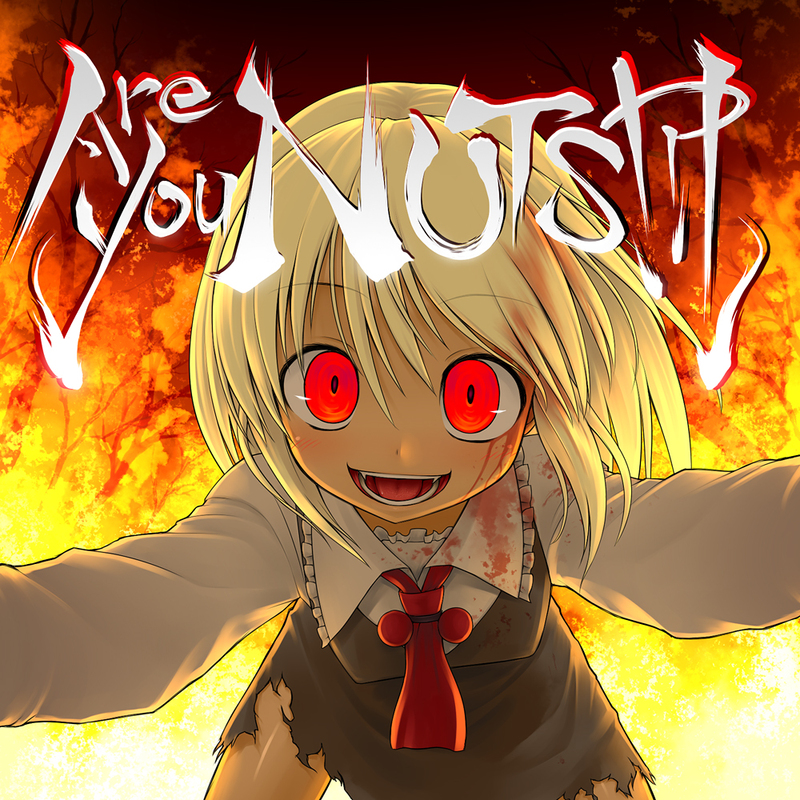 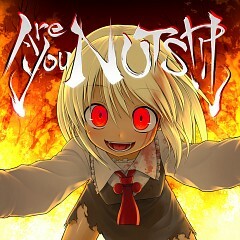 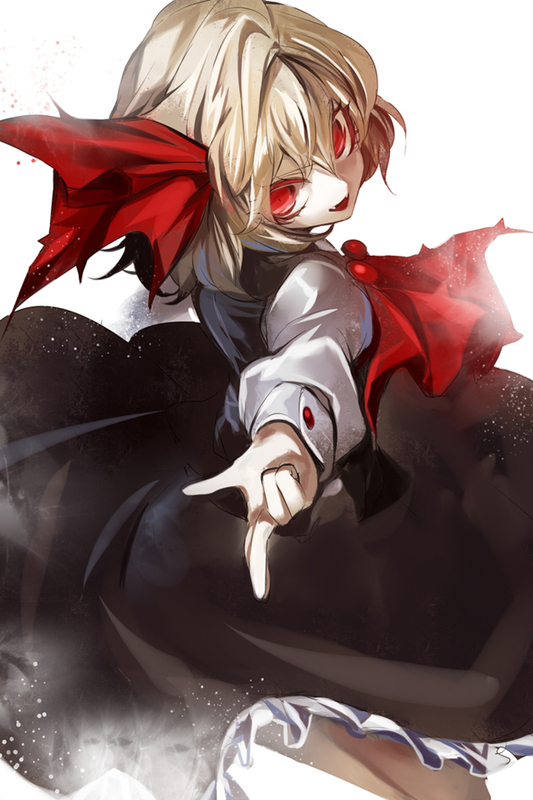 Tagged under Touhou and The Embodiment of Scarlet Devil. 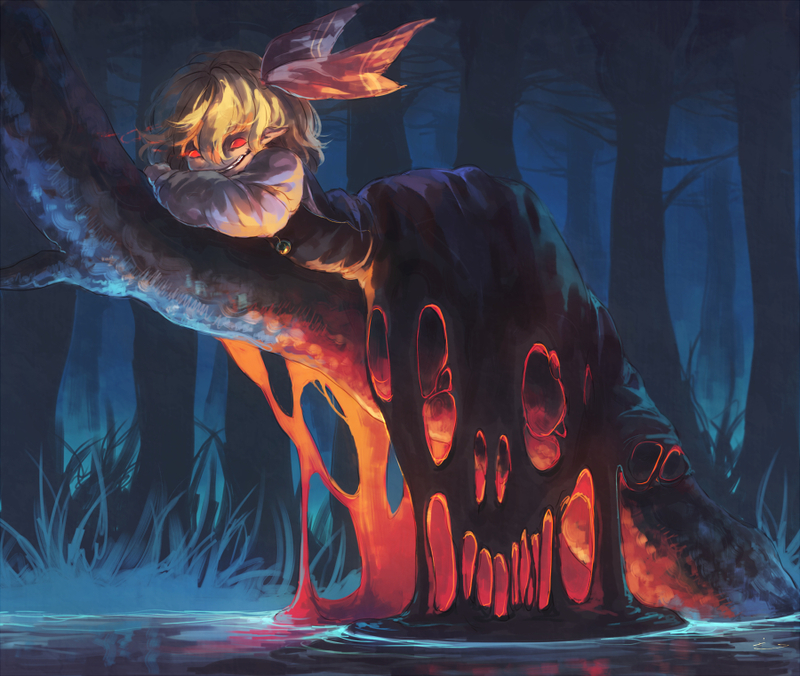 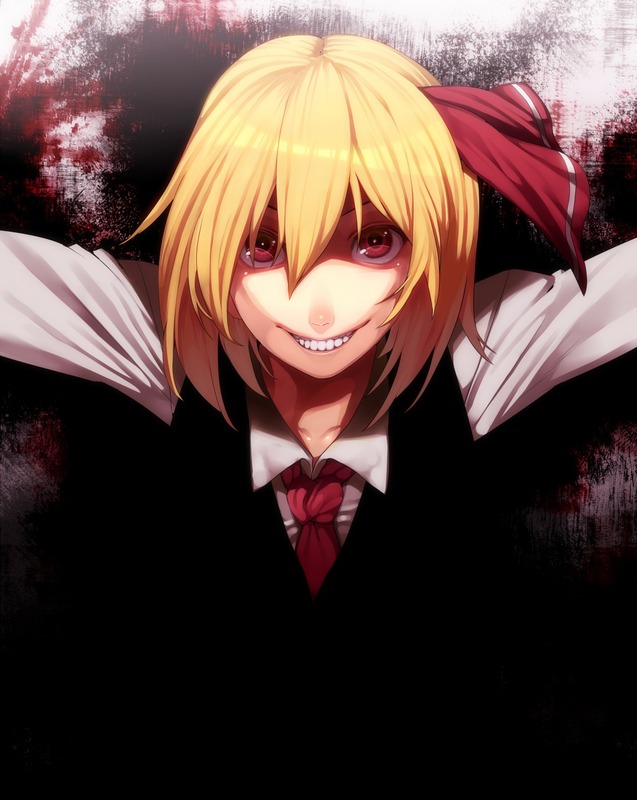 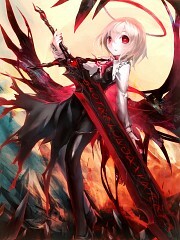 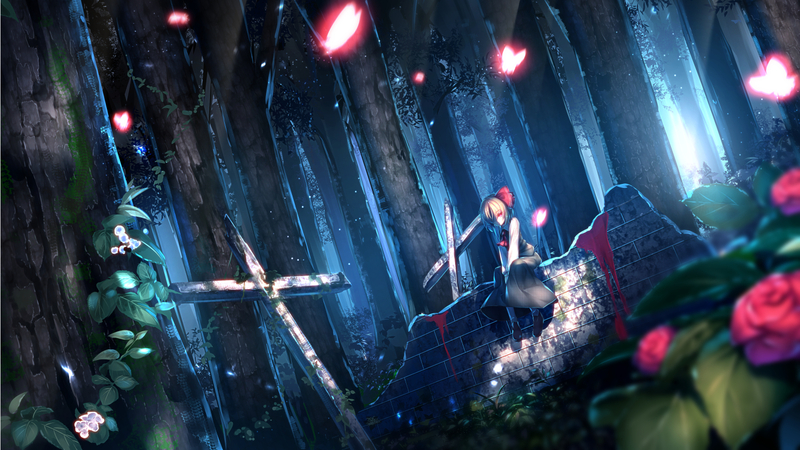 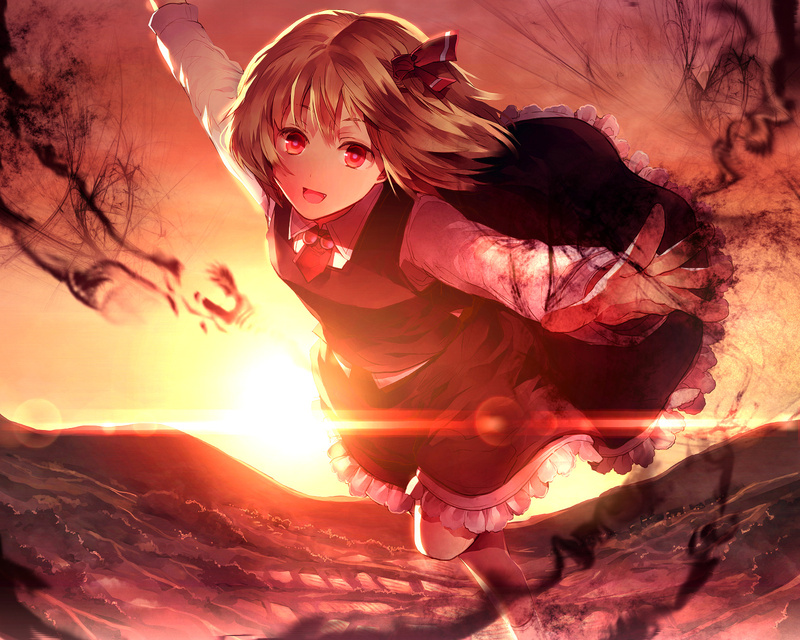 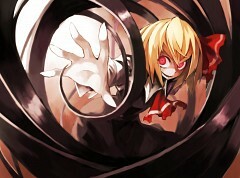 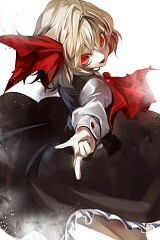 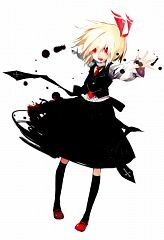 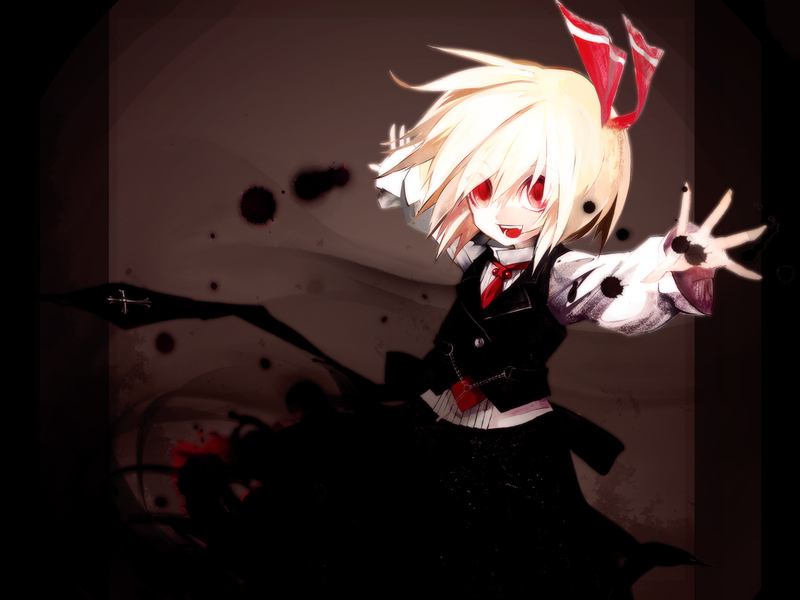 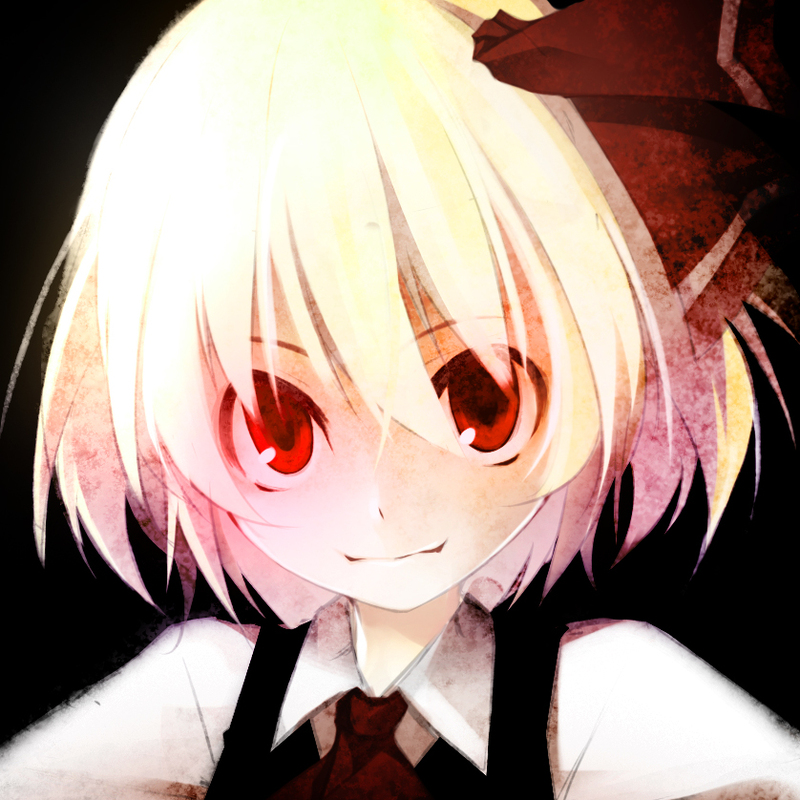 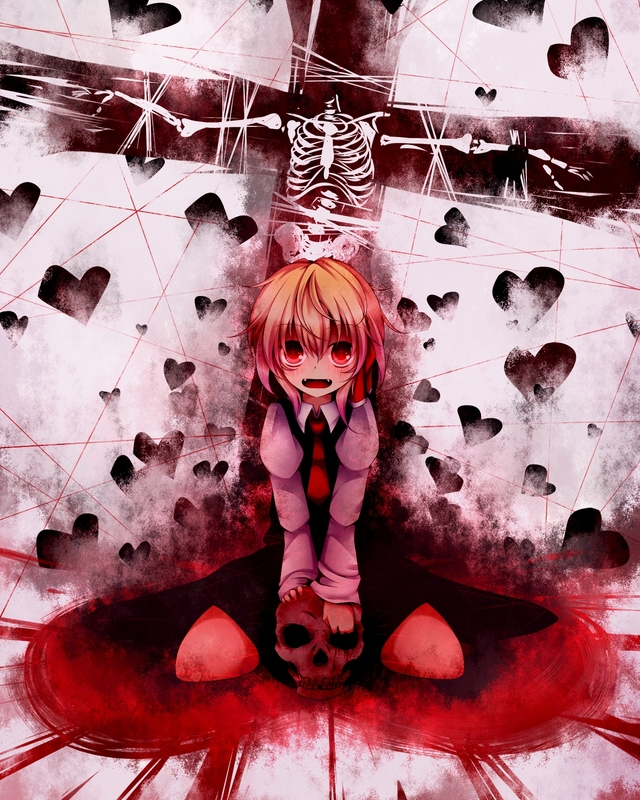 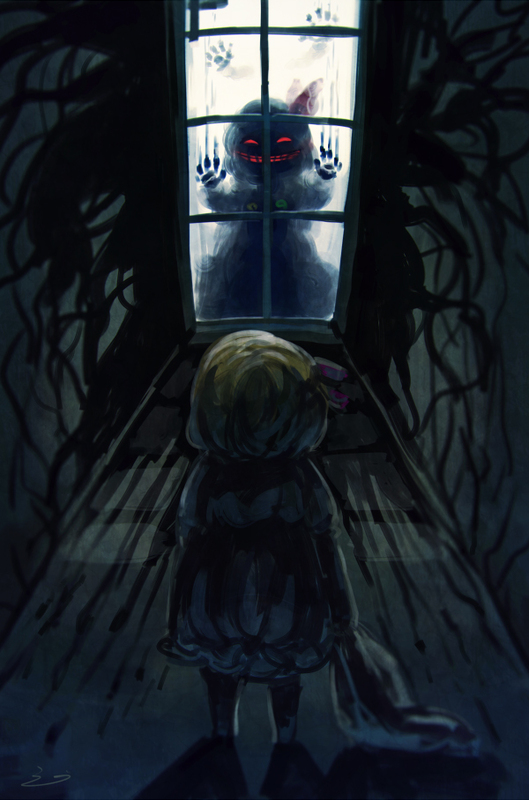 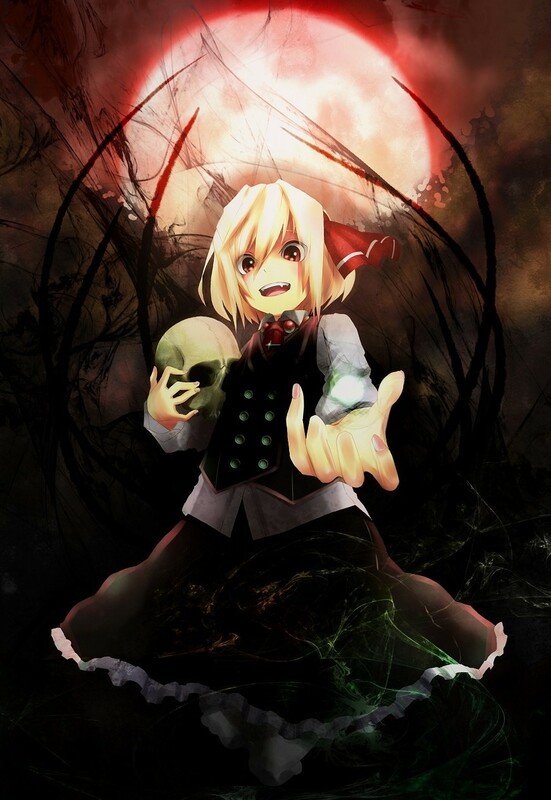 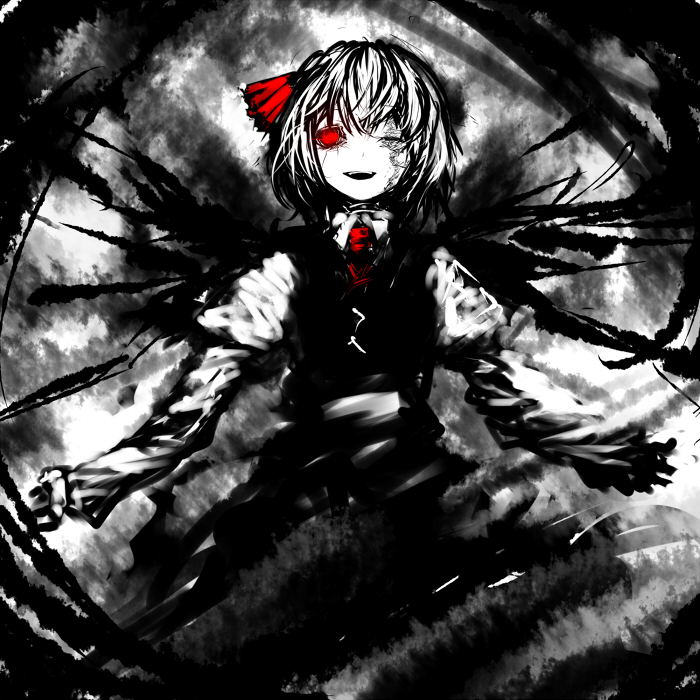 Rumia is a youkai that can manipulate the darkness, but judging from her Embodiment of Scarlet Devil appearance, she is only powerful enough to make it seem like late evening. Apparently she is quite simple-minded, but isn't featured in enough conversations for details about her personality to be revealed. 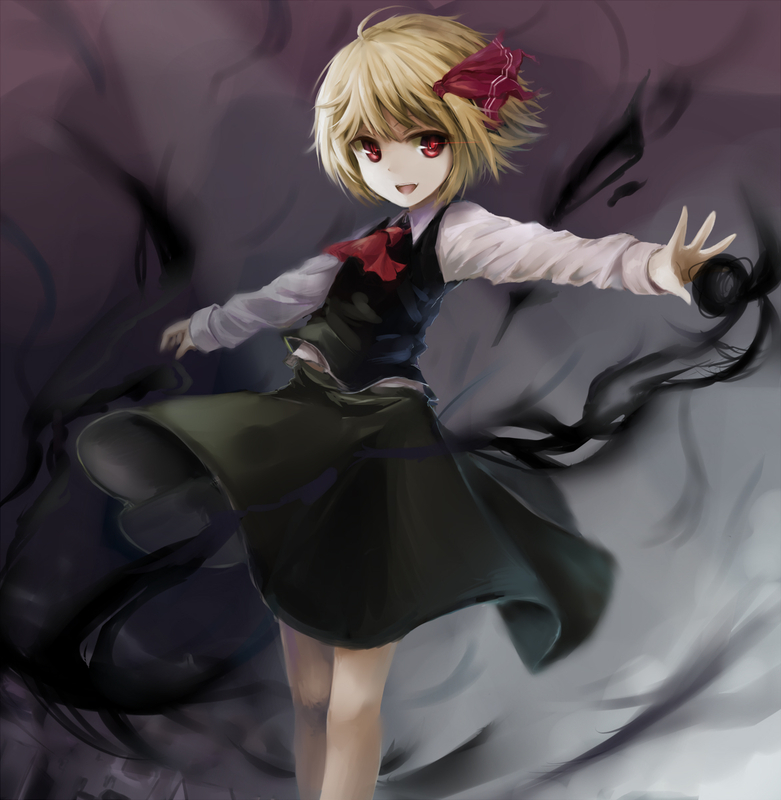 Rumia's hair ribbon is actually an amulet. 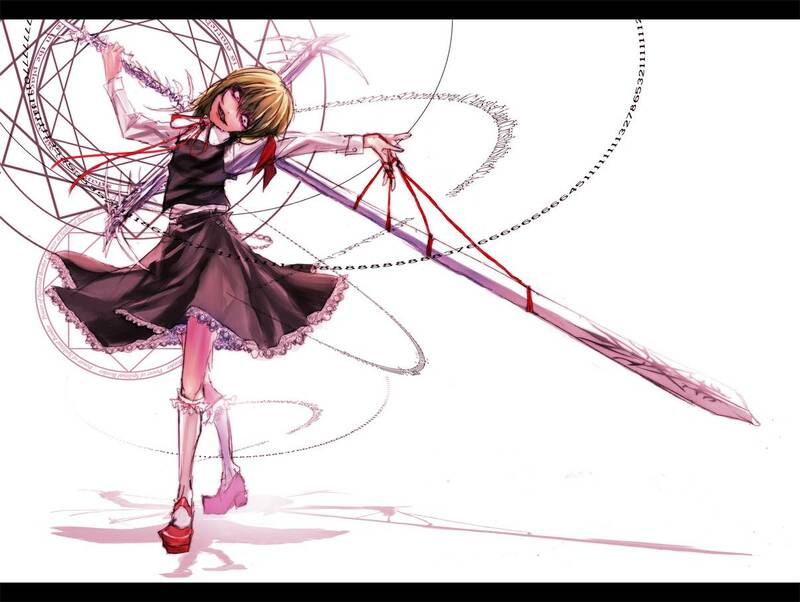 She can't touch it, so she can't take it off. 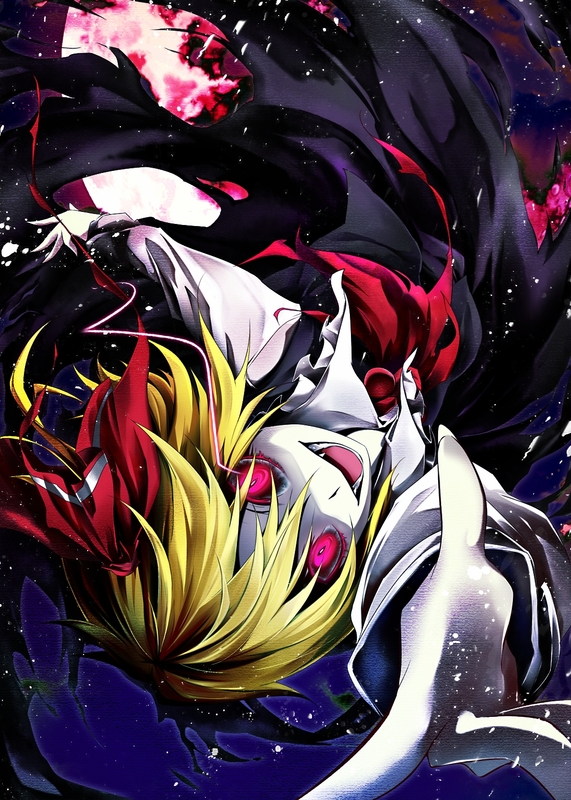 In the events of Embodiment of Scarlet Devil, she's attacked by the heroines for no reason (probably just as a general warmup), and has nothing to do with the main story. 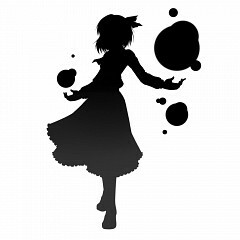 According to comments about her in the Bunbunmaru Newspaper and in Perfect Memento it seems that she's constantly surrounded by a mass/blob of darkness at all times except during the new moon, and so is rarely actually seen in person. 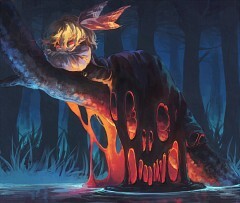 Despite her innocent appearance, she eats humans.